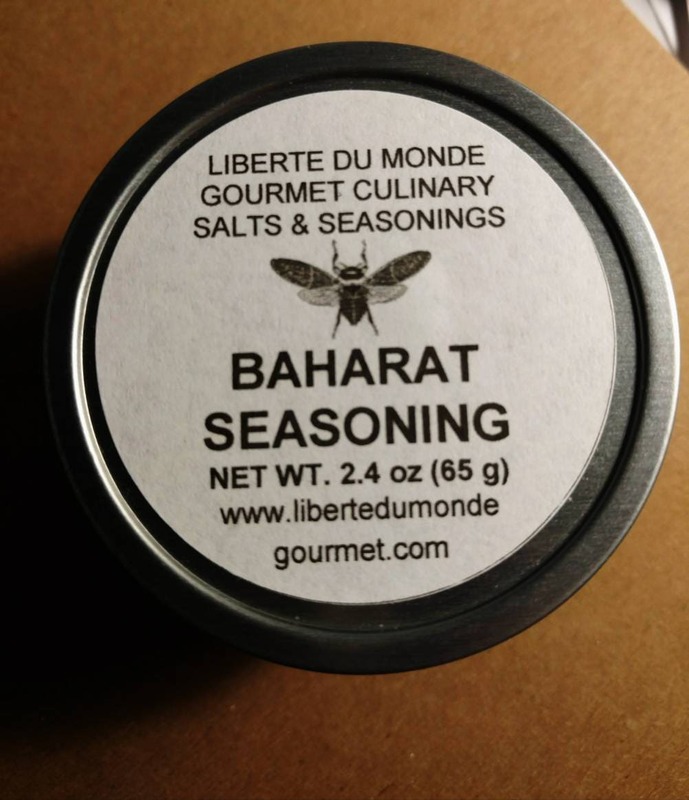 Baharat Seasoning is a traditional Arabic spice combination. 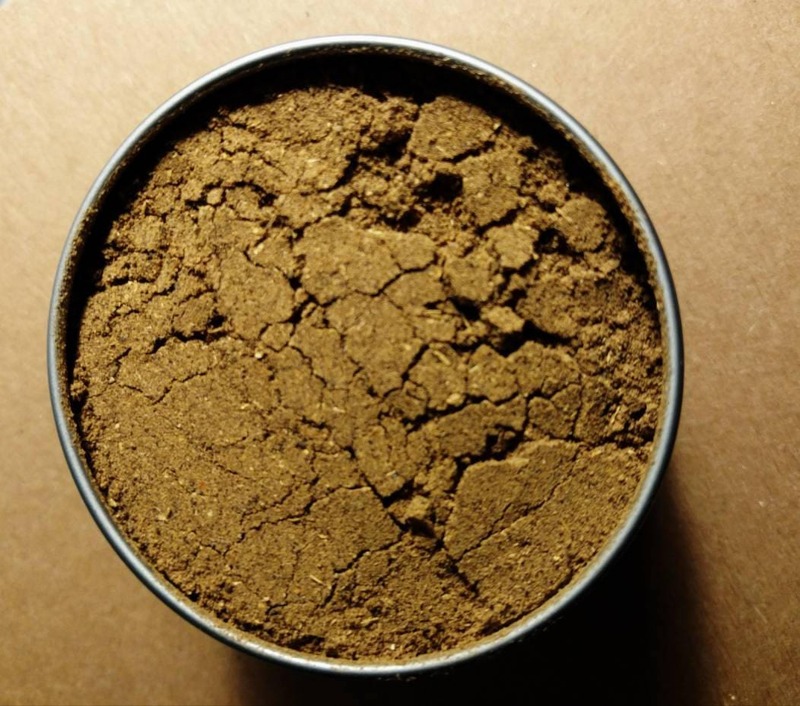 It is delicious on chicken, pork, beef, fish, rice, couscous, soups and stews. It is packaged in a 4 oz food safe tin and ready to make your culinary creations even more amazing! 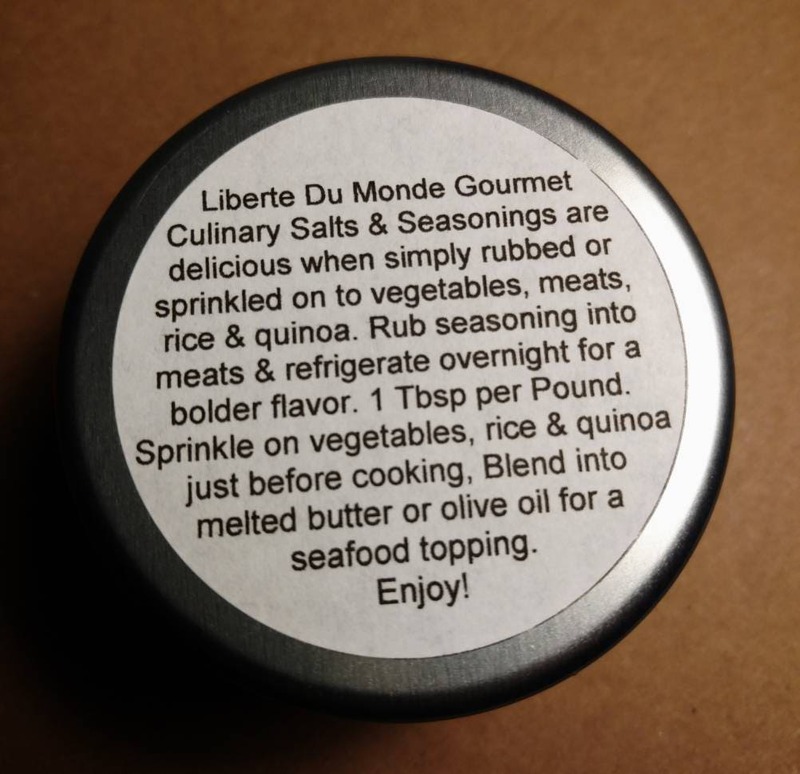 There are simple directions on the bottom of each tine and all ingredients are clearly listed for those with food sensitivities or allergies.